Girls on the Run is an organization that was first created by Molly Barker in 1996. “Molly’s vision was to create a program to teach young girls about self-esteem, friendships, teamwork and strength (emotional and physical),” said Jessica Weatherbee, Girls on the Run Coach. What began as one team of girls back in 1996 has grown into over 200 councils in all 50 states 22 years later. 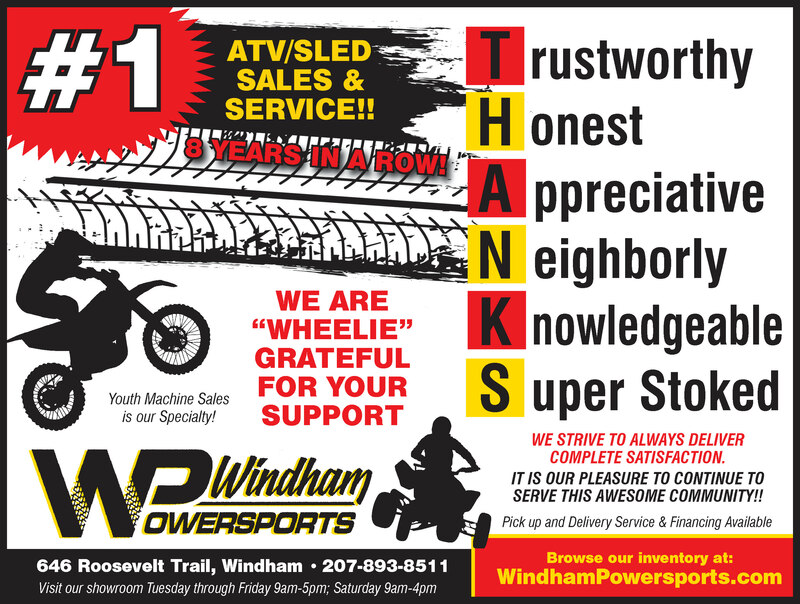 Last year was the first year that Windham participated in Girls on the Run but interest in the program was strong and grew quickly. For some, this year will be the first 5K they will have ever participated in, while for others this is their second year. 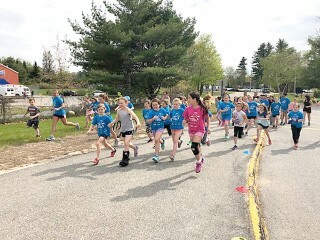 This year’s group of girls from Windham consists of 44 girls composed of two teams; one team of 4th and 5th graders from Manchester School and the second team of 3rd graders from Windham Primary School. “It is a great way to empower young girls,” said Robbin Alden, mom of Emma who is a 4th grader at Manchester School. The girls will have their final Celebratory 5K on Sunday, June 3rd at the Cumberland Fairgrounds. The event is opened for the public’s participation or to just cheer on the girls. For more information, you can visit www.girlsontherunmaine.org.